In last weeks post, Part 1: The Confusion with Self-Care, I introduced, Sarah, a married mother of two, working part-time, experiencing significant stress, decreased energy and little enjoyment in her life. When I started working with Sarah, her main goal was to feel happy, increase her energy and decrease fatigue. She also wanted to decrease late-night binge eating and watching mindless television. 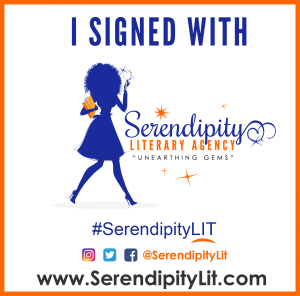 Sarah was in a cycle of getting through the things in her day that had to be done; work, taking care of her children, managing the demands of maintaining a home-cooking, shopping, cleaning. We spent several sessions looking carefully how she spent her time. Sarah had virtually no time allocated to taking care of herself. Similar to many women, she felt guilty taking time for herself; she equated time alone not engaged in activities for her family as selfish and indulgent. Our work began exploring how to balance the demands of taking care of her children and other responsibilities with taking care of herself. 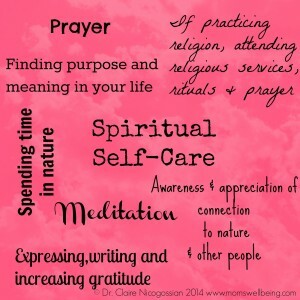 We started with defining self-care and why it is important. 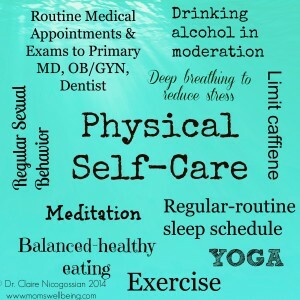 Self-care is a term used to describe how a person takes care of oneself in a series of behaviors in the following categories: physical, emotional, cognitive and spiritual care. Self-care is engaging in behaviors that enhance and contribute to one’s well-being and overall life satisfaction and happiness. Routine self-care is often beneficial when a person experiences stress; self-care improves coping skills. The goal in self-care is not to be perfect in all areas, rather, incorporating self-care behaviors over time into one’s lifestyle. 1. Assess: Take an inventory of what self-care behaviors in the categories of physical, emotional, cognitive and spiritual care you engage in on a regular basis. Perhaps you make time for physical and emotional self-care through exercise and reaching out to maintain friendships, which is a strength. What else do you do to take care of yourself? 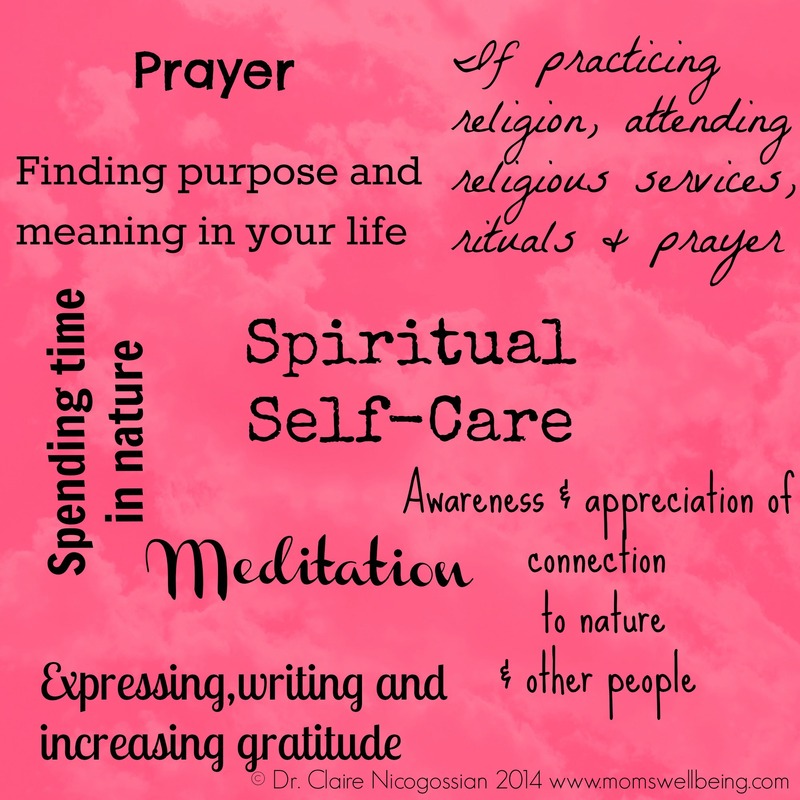 Make a list of the categories of self-care. Assess your strengths. 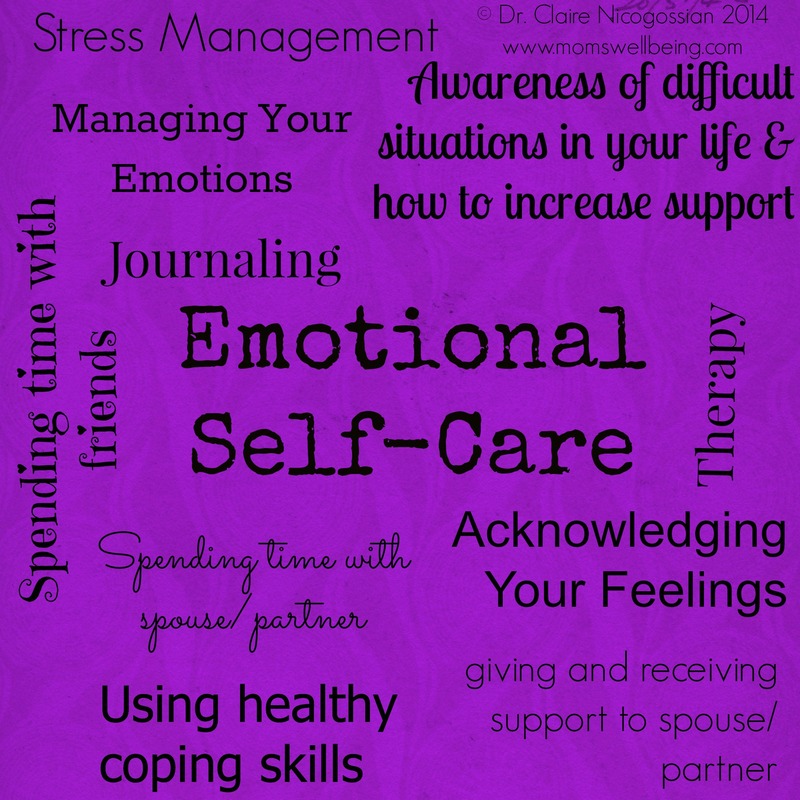 Is there one category of self-care completely absent from your life? If so, I would suggest starting small and working to find one way to add this category into your routine. If you only have one way to take care of yourself, such as exercise, you may find overtime, the benefit you experience from exercise plateaus. By actively pursuing various ways to take care of yourself, you diversify the ways to cope with stress and manage the roles in your life. 2. Reflect: I do not know about you, but prior to children, I had a lot of free-time. Now, it is unbelievable how challenging it is to find time alone without taking care of someone. Think back to a time in your life when you had more time. What activities did you engage in which increased your happiness and/or helped you cope with stress and brought meaning to your life? Take some time and reflect what activity you used to do; an activity you miss that you would like to incorporate back into your life. 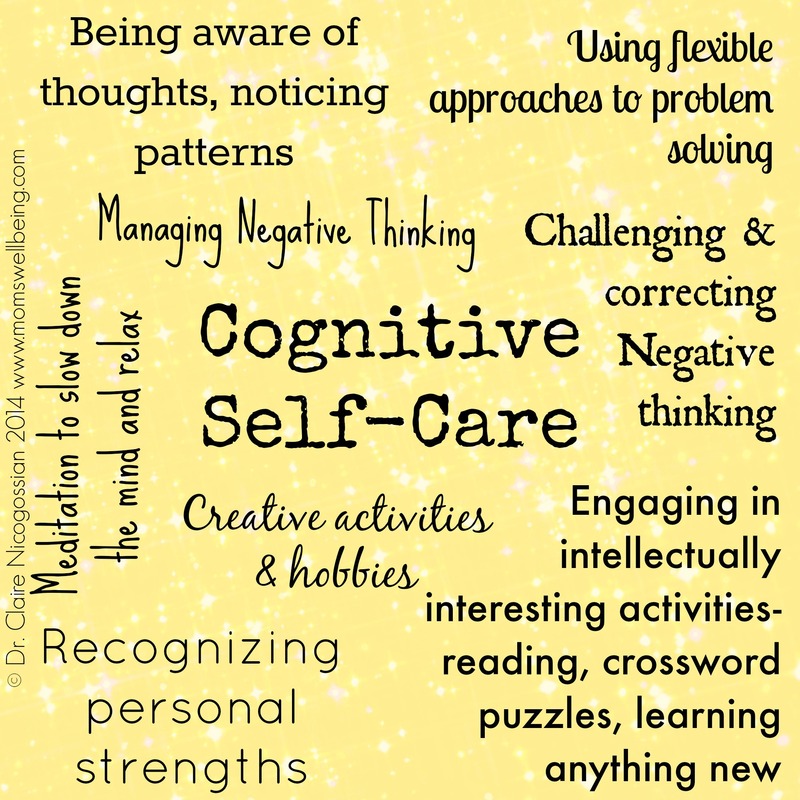 If you can not think of an activity you used to do, take some time and think about what area of self-care you need most right now. 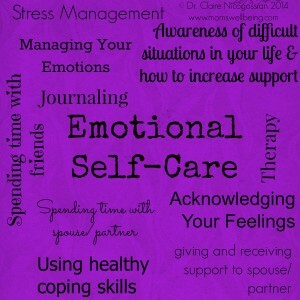 Make a list of all of the self-care behaviors you would like to incorporate into your life. 3. Plan: My father-in-law has a favorite saying I have heard for almost two decades, “Fail to plan, plan to fail.” I love this phrase because most success in life has an element of planning involved. Change can be really overwhelming and difficult. Start small with self-care activities that are manageable. 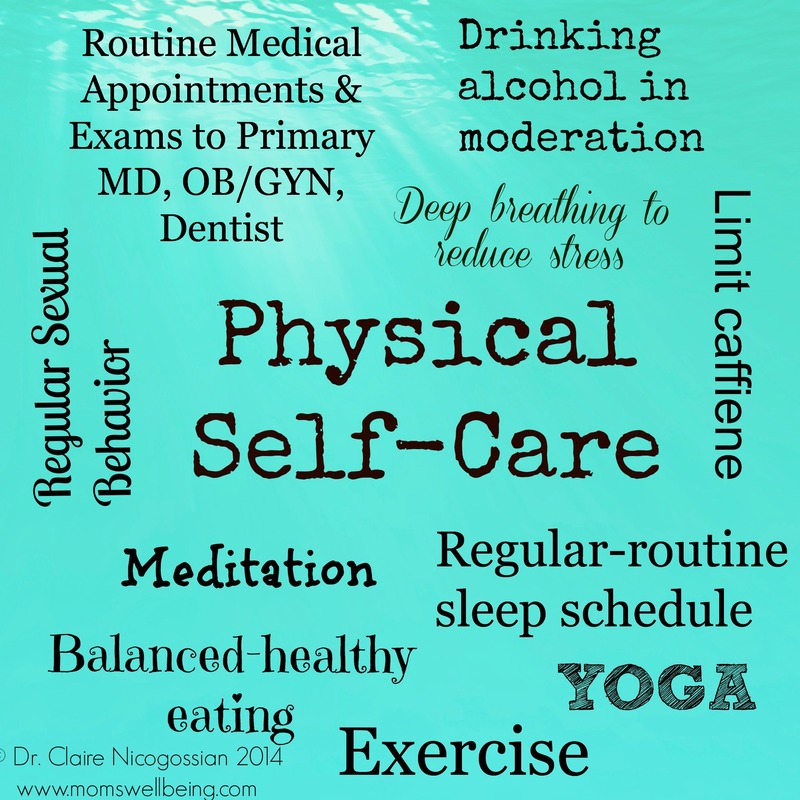 It is very important to plan the what, when, where and how of self-care. 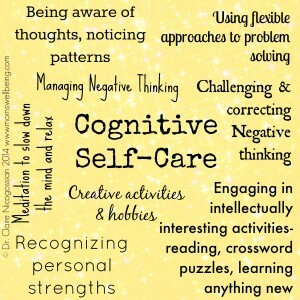 Taking the time to plan self-care increases the success of accomplishing the behavior. 4. Set aside time: If you want to increase self-care, not only do you need to plan, you need to set aside and schedule the time to do so. As moms, we will make sure our children have everything they need-meals, snacks, clothes, sleep, medical appointments, play-dates, time learning, relaxing and pursuing interests. How often do we do this for ourselves? If you are missing a friend, schedule time to call or plan time together. If you have not been to your physician in years, schedule your annual exam at a lunch break. If you have been meaning to start exercising again, plan a time to go for a walk. The key with increasing self-care is to be creative and resourceful as you can. Time is a scarce resource for most parents, start small, even fifteen minutes of self-care can be restorative. 5. Enlist the help of family members/spouse/partner: Intentionally or not, we show people how to treat us; what is acceptable behavior and what is not acceptable behavior. Sometimes our family and friends become accustomed to us being available whenever there is a need, request or demand. Practice the art of limit setting and saying no to requests that take away your ability to take care of yourself. Talk with your partner/spouse/children and plan time to focus on yourself. Set the expectation with all family members that during this time you will be taking care of yourself. Back to my work with Sarah. Our first goal in therapy was to increase Sarah’s energy and decrease fatigue. We started with basic physical self-care; Sarah needed a more healthy, balanced sleep routine. Lack of sleep not only increases fatigue, it also leads to diminished coping. Sarah committed to going to sleep by 10:30 pm as often as possible compared to her previous sleep routine of bedtime between 12-12:30 am and waking up at 6 am. Sarah did not want to give up watching television as a way to unwind at the end of the day. So she came up with a plan to reduce the amount of time in front of the television and computer to one and a half hours, followed by adding reading back into her nightly routine. In terms of emotional and cognitive self-care, Sarah started almost every day with negative thinking toward herself. Her thoughts included negative self-talk statements, centered on putting herself down for eating too much the day before, being out of shape, and not being a good mom or wife because she was often irritable with her children and husband. While she showered in the morning she often continued the negative self-talk frustrated with her body and physical shape. During the morning routine, she often felt irritable and annoyed with the chaos of the morning routine, her children’s demands and resented her husband’s seemingly carefree mornings. Sarah and I focused on actively decreasing her negative self-talk about how she felt about her body and her choices. 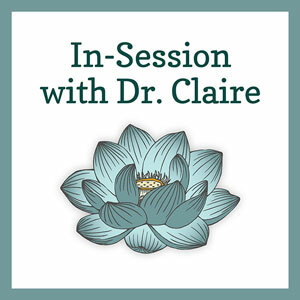 We spent time in therapy exploring ways to understand how negative self-talk was not productive, motivating or helpful. Instead, her inner critic increased and maintained her stress and irritability. We worked on strategies to change her thinking and decrease negative self-talk. One of the areas of self-care that needed immediate attention was increasing support in Sarah’s life. Most of the day Sarah spent time taking care of other people, putting herself last. She had isolated herself from friends; often declining social events and had trouble returning phone calls. Sarah also had a significant amount of resentment towards her husband. Instead of talking with him about what she needed, she kept her feelings of stress and being overwhelmed to herself. Sarah thought because she worked part-time, most of the childcare and household responsibilities should be her responsibility. Our work over time focused on increasing time with her husband several times a week, where they would spend time supporting one another instead of going over the schedule or list of household tasks that needed to be done. Sarah was not communicating her needs to her husband. While it was challenging at first, she was able to talk about her needs and schedule time for herself which helped reduce the resentment and frustration she felt toward her husband. I worked with Sarah for almost a year to increase and improve her own well-being through self-care behaviors. Through awareness, planning and support, Sarah was able to meet her goals of increasing happiness, decreasing stress and enjoying her life in a more meaningful way. I believe a large part of her success was increasing her self-care and well-being. I hope this post inspires you to take small steps to increase your own self-care and well-being.